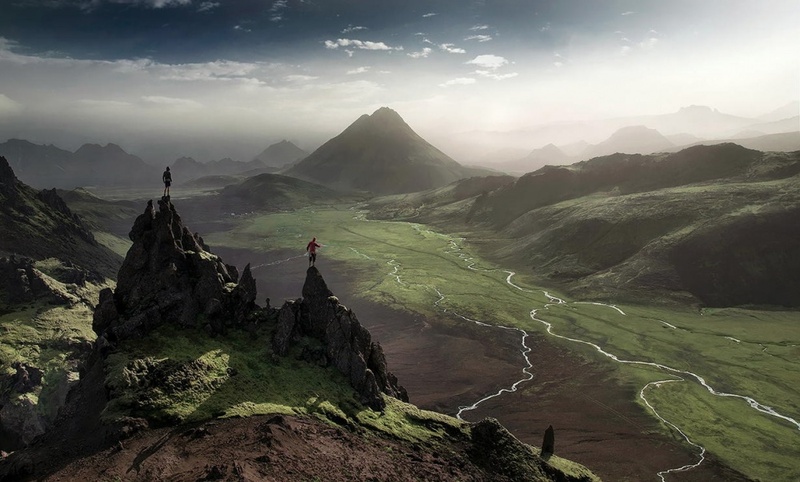 12 Breathtaking Views of the World That Will EXCITE You With Wonder! Our world is literally one of the most beautiful places in The Universe human eyes have ever seen. Traveling the world you realize that ‘the world’ presented on our TV screens is just an artificially manufactured reality. The real world out there is much more beautiful and enchanting than a TV screen and a news reporter can ever show. It’s filled with mystery, and wonder, and divine beauty that replenishes your soul. It’s not just the view, but the sounds, the smell, the feel of aliveliness… it’s a completely different reality than most people ever perceive. And yet, we all live in the midst of it. Here are some of the most beautiful photographs of our planet that will show you the reality most people miss to see. They are not the real deal, but at least they’ll show you how much there is to be explored out there! 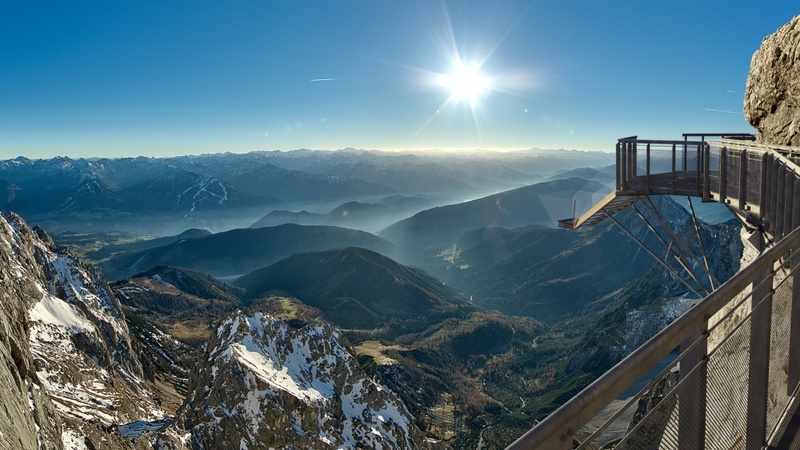 Above the Dachstein glacier in Austria, you can find one of the highest bridges in the world. A superb view, to be sure, though if you’re not a fan of heights this might not be the best destination for you! 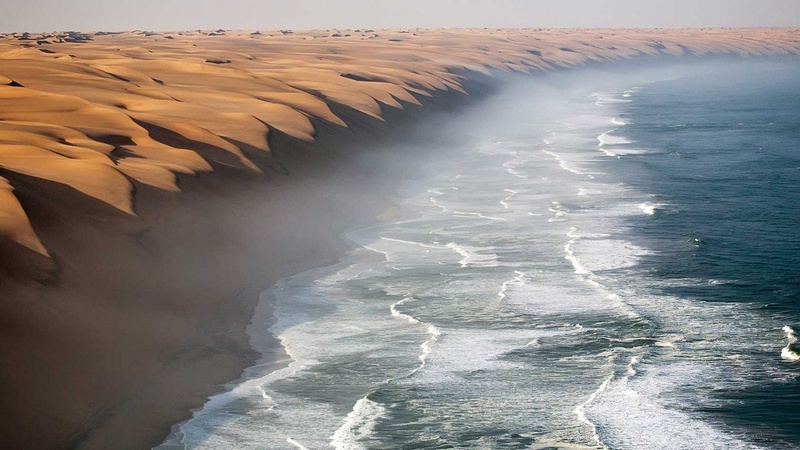 In the Namib Desert in southern Africa, you can find some of the highest and most impressive sand dunes in the world. They draw right up to the edge of the Atlantic ocean, creating a truly magical view. 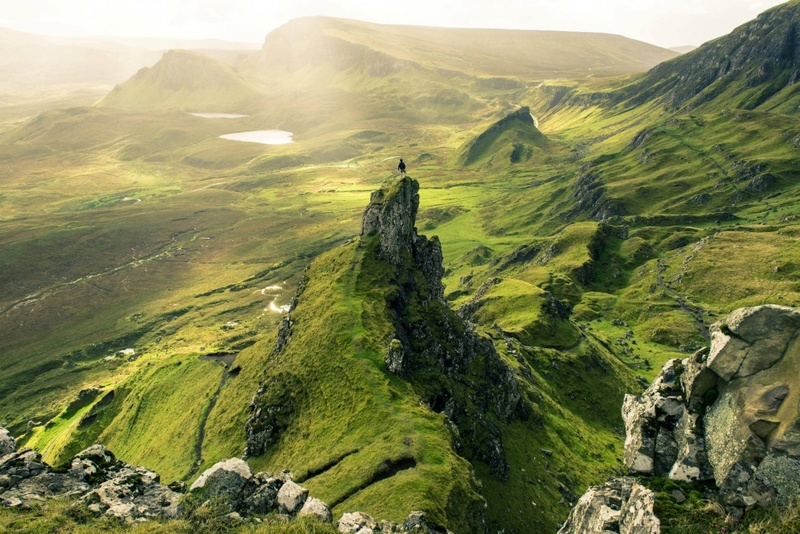 The island of Skye in Scotland is renowned for its impressive landscape and incredible wilderness. It draws you to it with its thrilling, rugged landscape completely empty of people, its fierce and beautiful mountains, and ancient castles and clear blue lakes. 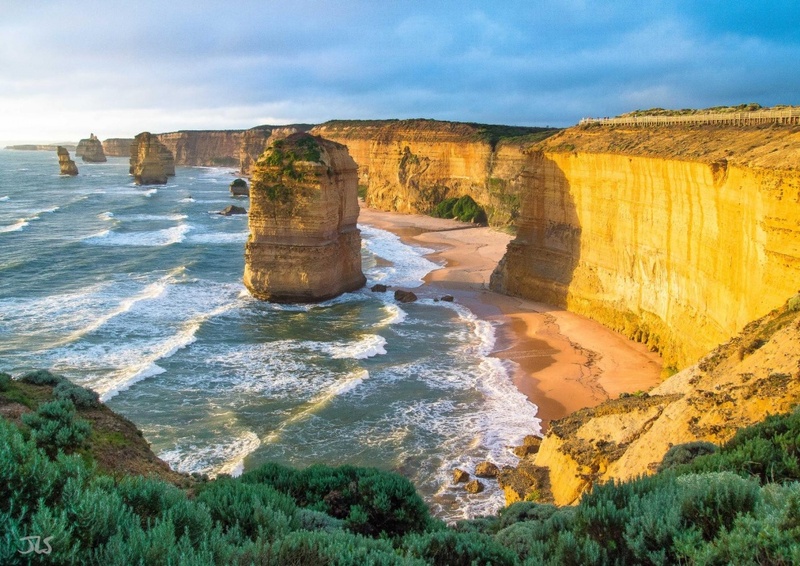 The Twelve Apostles is a row of limestone cliffs jutting out of the ocean just off the coast of Port Campbell National Park, Australia. They were formed by thousands of years of geological activity and the movements of the oceans. 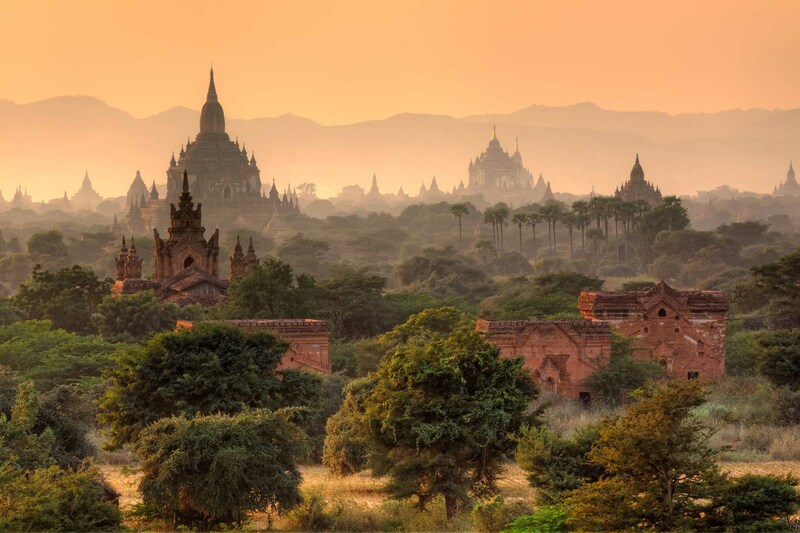 In the ancient city of Bagan you can find a multitude of Buddhist temples and monasteries. Long ago, there were more than 10,000 active religious centres here, and today there are still around 2,200 of them. Thanks to this, the landscape is like nothing else on Earth. 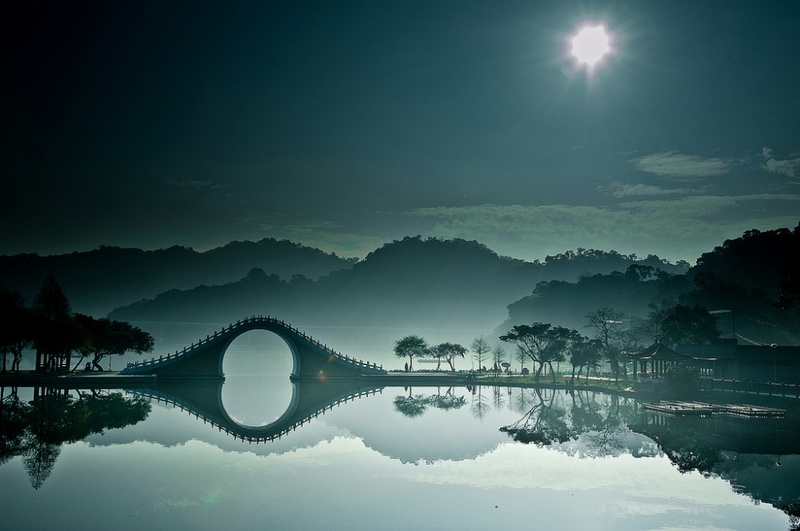 The Moon Bridge is the main attraction of Dahu Park in the city of Taipei, Taiwan. It’s lit up by the water during the hours of twilight, creating an absolutely enchanting landscape that appears to have been crafted from mirrors. 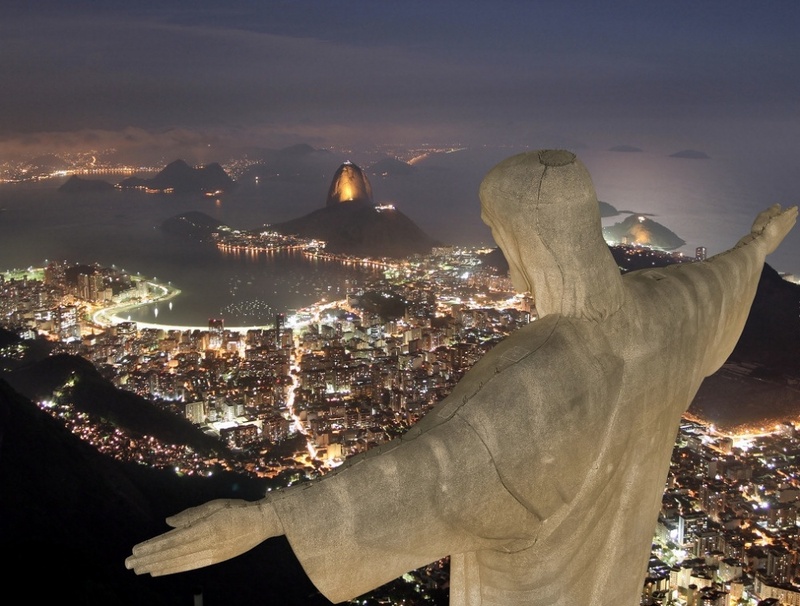 At the peak of Corcovado mountain, where the world-famous statue of Christ the Redeemer is located, you can experience a truly unique, exhilarating perspective of the vibrant city of Rio, as well as of Sugarloaf Mountain. 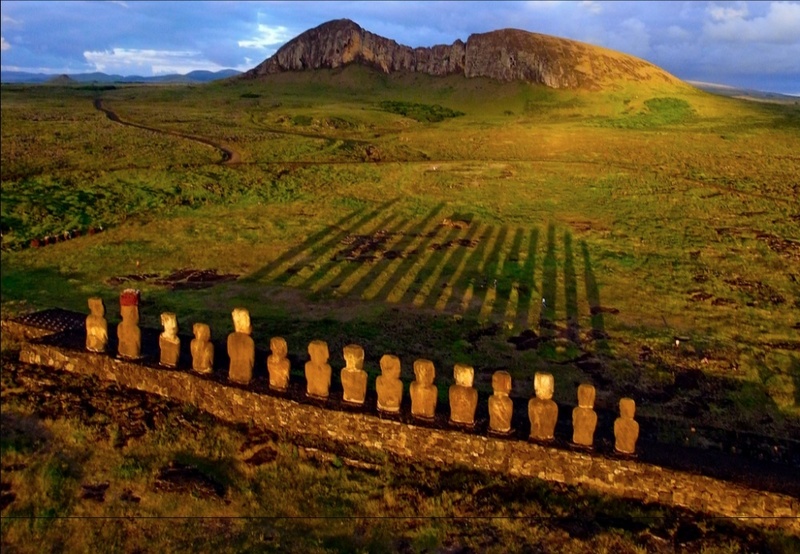 Easter island is a sliver of empty land lost in the vastness of the Pacific ocean. The view of sunset against the backdrop of its famous stone statues is too beautiful for words. 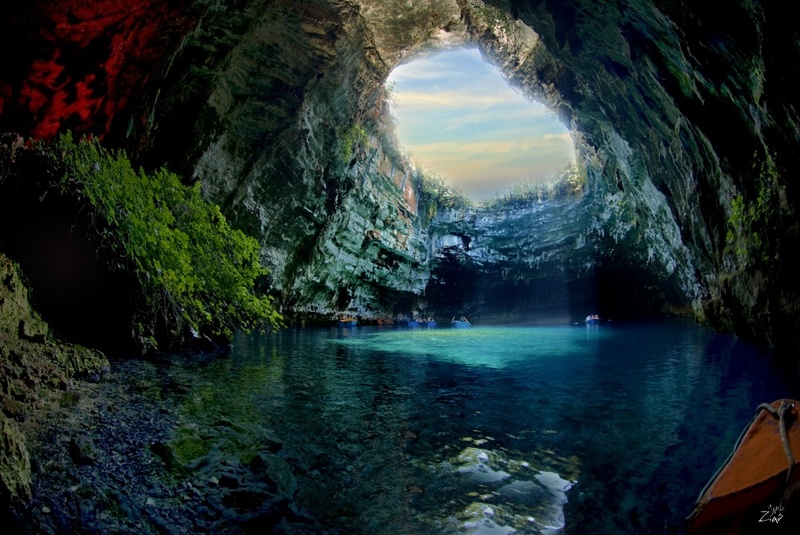 According to Greek mythology, this cave was inhabited by nymphs, who tempted passing sailors towards them with their incredible beauty. But nowadays, there’s no need to force anyone to go there. Most visitors are more than willing to catch a glimpse of the astonishing blue water with their own eyes. This route along a mountain track in Iceland with its unpronounceable name offers a remarkably picturesque journey through the high mountains located to the north of the Mýrdalsjökull glacier. It’s the result of thousands of years of geological activity. 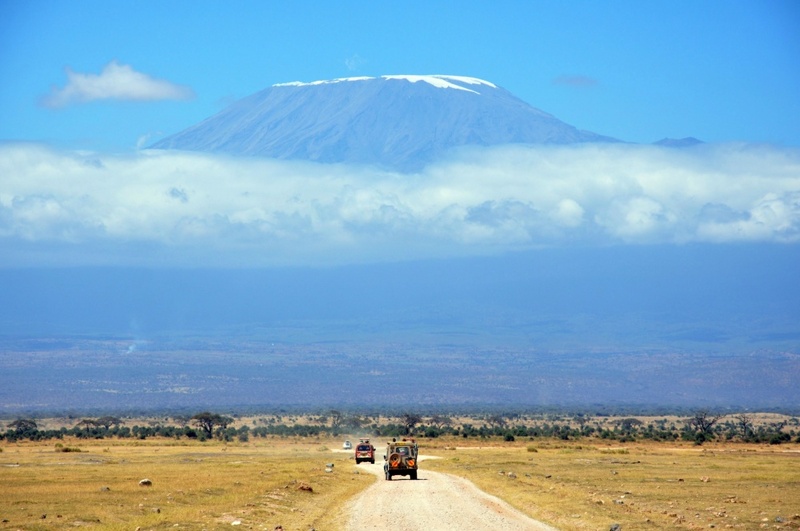 40,000 tourists climb Mount Kilimanjaro every year, and that’s not counting all the guides and other support personnel who go with them. And it’s not hard to see the attraction. Even from a distance, this mountain is an incredible sight. The view from the top — even more so. 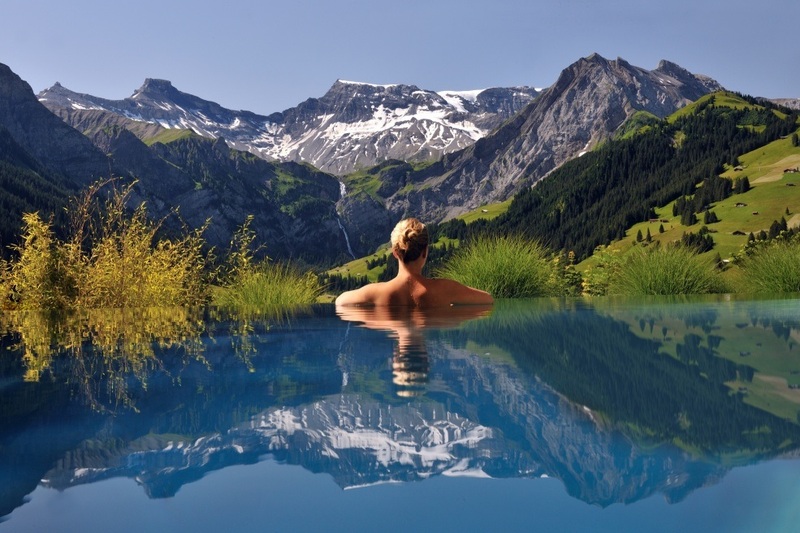 This hotel is nestled in the exquisitely beautiful mountains of the Swiss Alps. Of all the locations mentioned here, perhaps this is the one where the word ’breathtaking’ is most appropriate. The romantic, rugged landscape is the stuff of fairytales.